Utah’s Uinta Basin contains one of the largest oil shale resources in the United States. 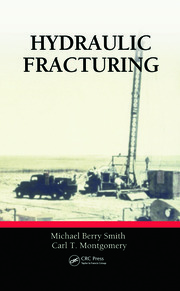 This book examines many of the issues surrounding oil shale development in the Uinta Basin. Focusing on research conducted by investigators associated with The University of Utah’s Institute for Clean and Secure Energy (ICSE), the chapters in this book build on each other across a range of scales and of disciplines to present a comprehensive picture of the opportunities and challenges facing this nascent industry. Scales range from the molecular analysis of kerogen to the basin-scale analysis of oil shale geology. Legal, policy, geologic, chemical, economic, and engineering perspectives provide insight into the nature of the Uinta Basin oil shale resource and the potential costs (both financial and environmental) of its extraction. This book integrates the various analyses in two ways. 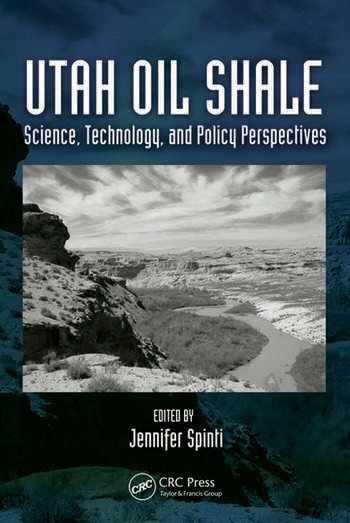 First, the Skyline 16 oil shale core, which was drilled in the Uinta Basin as part of this research, was the source of samples for much of the work that is discussed in this book. Second, the latter chapters of this book incorporate models and data from the earlier chapters to (1) produce a suite of in situ simulation scenarios that study the effect of well arrangement on energy ratio and (2) evaluate costs and air quality issues associated with these scenarios. Jennifer P. Spinti was the Assistant Director of the Clean and Secure Energy from Domestic Oil Shale and Oil Sands Resources program in the Institute for Clean and Secure Energy (ICSE) at The University of Utah from 2009 to 2015. As part of her duties, she organized the University of Utah Unconventional Fuels Conference, edited and published two reports on oil shale and oil sands, and developed a repository of documents, maps, and data related to these resources. She also oversaw research projects related to development of oil shale and oil sands resources in Utah’s Uinta Basin and was actively involved in two of those projects. Dr. Spinti earned her Ph.D. in Chemical Engineering from The University of Utah in 1997 studying NOx emissions from coal combustion. Since then, her research has focused on using computer simulation of combustion systems to reduce the environmental impacts of fossil fuel utilization. 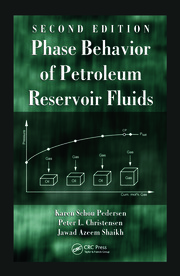 "Anyone involved with in-situ oil shale retorting MUST have this book. It is a definitive work. Spinti, et. al., courageously tackle a very complex and sometimes controversial topic with great vigor and aplomb. The rigor applied to this technologically complicated topic is without precedent." "…a useful resource to professionals, researchers and policy makers involved in oil shale and in the production of oil from such unconventional sources to meet future energy demands."